They’re pretty. They’re popular. They’re clueless. 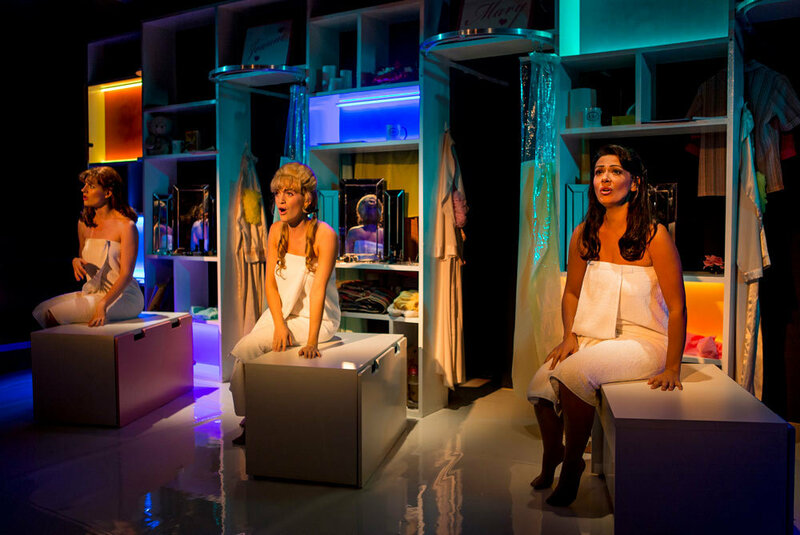 Lauren Samuels (Bend it Like Beckham, BBC’s Over the Rainbow, Grease), Ashleigh Gray (Wicked, Cool Rider) and Lizzy Connolly (Dirty Rotten Scoundrels, Xanadu) star in Vanities, a classic American musical making its European debut. Vanities is the hilarious and heartfelt story about three best friends growing up in Dallas at a time when image and style were more important than brains and ambition. 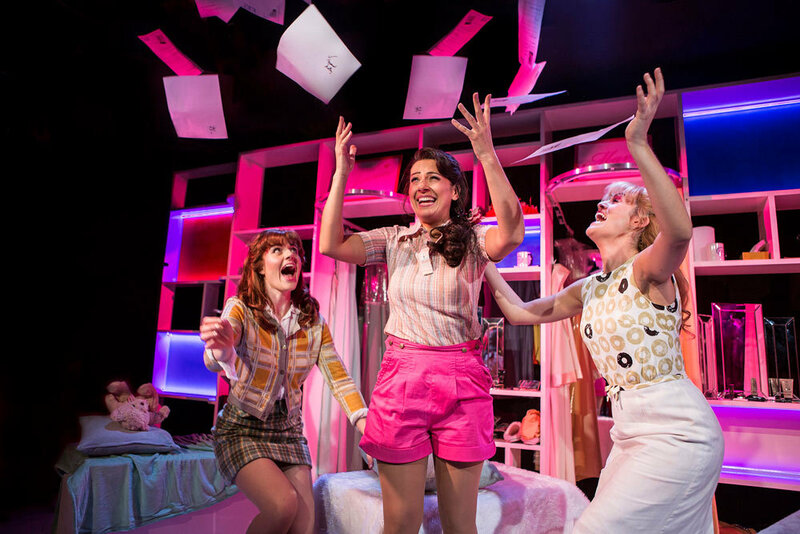 Vanities explores how these women’s warped view of the world shaped them, for better and worse, through a rich original score that blends girl group harmonies of the 60s and 70s with a contemporary musical theatre score. 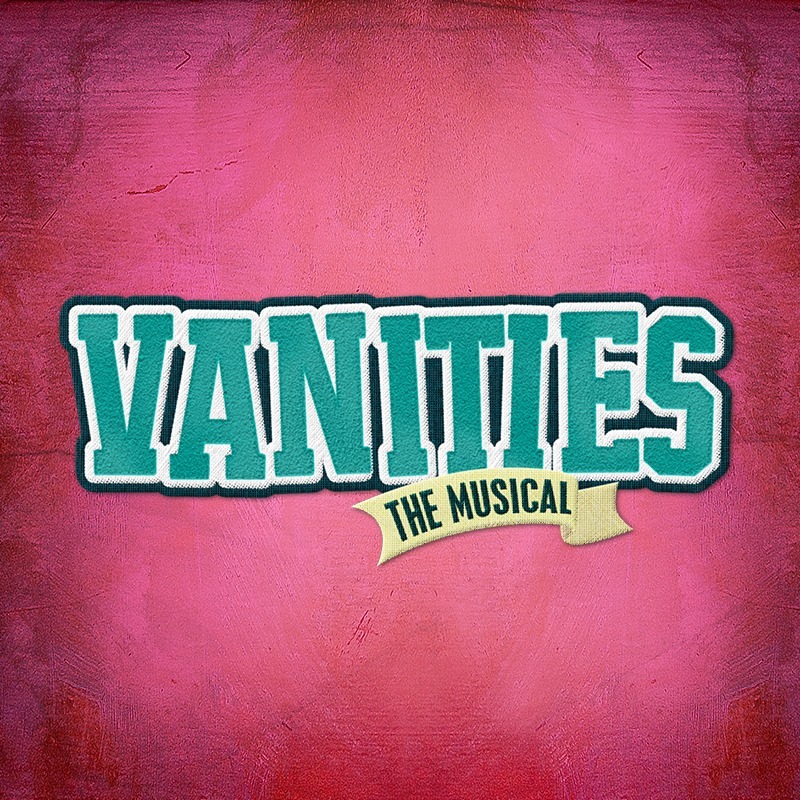 Directed and choreographed by Racky Plews (Footloose, American Idiot), with a book by Jack Heifner and music and lyrics by David Kirshenbaum, Vanities made it’s London debut in time for the 10th anniversary of the musical and 40th anniversary of the play on which it is based. 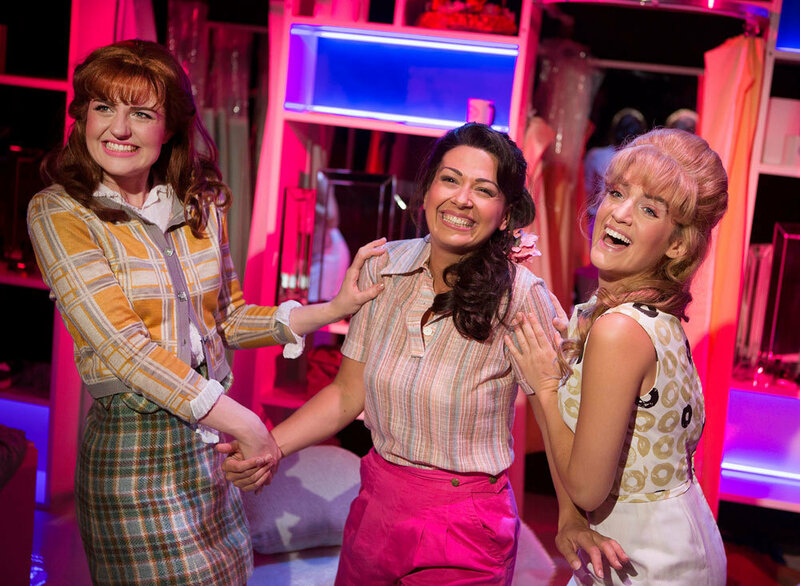 It’s time to go back to 1963 and watch Mary, Kathy and Joanne obsess over their cheerleader routines, choose their sororities, plan their wedding outfits – because even though the President has been shot and America’s on the brink of a war, if the girls just stay popular and don’t lose their looks everything will be okay… right?